The automation system PSS 4000 provides process control and safety for the gas pipelines between Myanmar and China. The gas pipeline between Myanmar and China is 2,500 kilometres in length. It took almost four years to build, but the pipeline now transports around 30 billion cubic metres of gas from west to east per year. In the 14 compressor and control stations along the route, the automation system PSS 4000 stands for safe process control and functional safety in accordance with SIL 3. What's more, it performs automation and safety tasks simultaneously in one system. 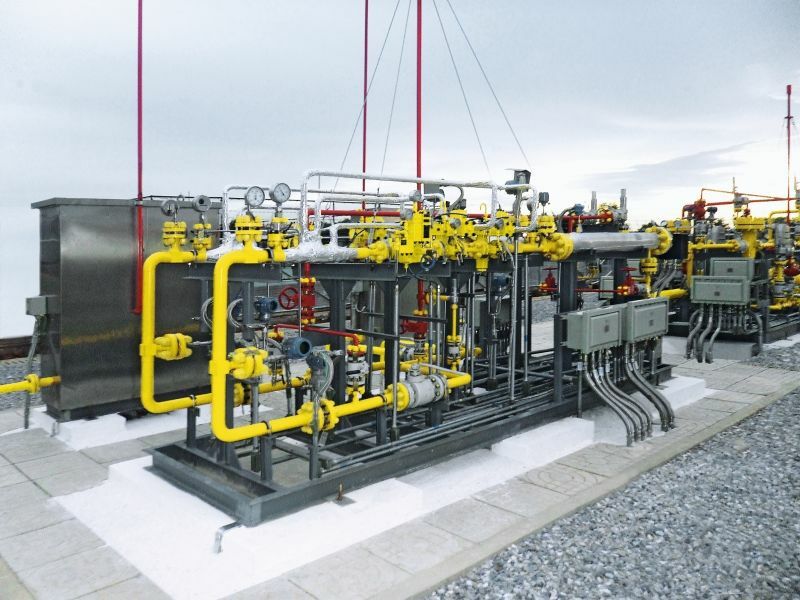 With the help of an electrically heated system, Guo Peng Technical Co. Ltd ensures that the pipelines do not freeze and that gas is reliably transported from A to B. To guarantee this, a certain pipeline pressure and an associated minimum temperature must be maintained. A mandatory requirement of the system, therefore, was the ability to monitor safe PID controllers, which are responsible for gas temperature and gas flow. The control system PSSuniversal PLC from the automation system PSS 4000 is used in 14 compressor stations along the route and monitors the safe PID controllers. This consistent distribution of control functions to the periphery is a distinguishing feature of the automation system PSS 4000. The PID is controlled via a software block within the software platform PAS4000. The simple implementation, logical structure and diversity of practicable solutions with the automation system PSS 4000 were convincing.